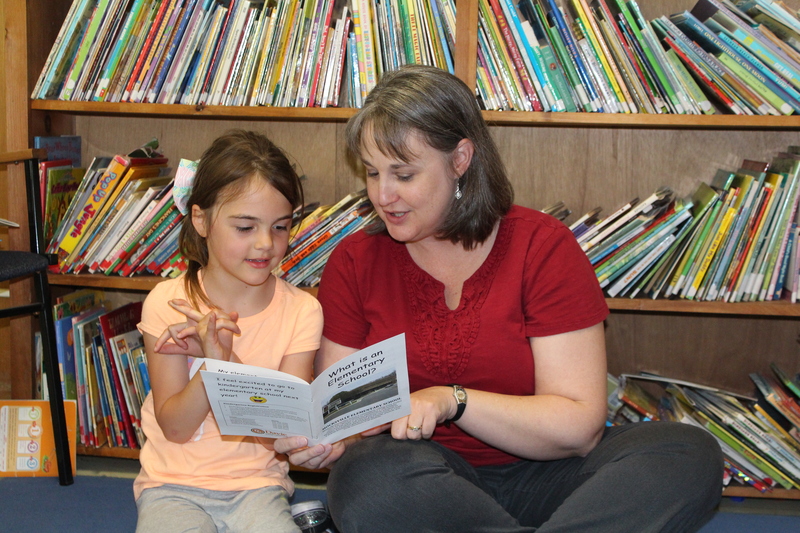 Stephanie Nelson, preschool collaborative teacher for Davie County School, reads “What is an Elementary School” with Emma Swofford, an NC Pre-K student at Central Davie Preschool. 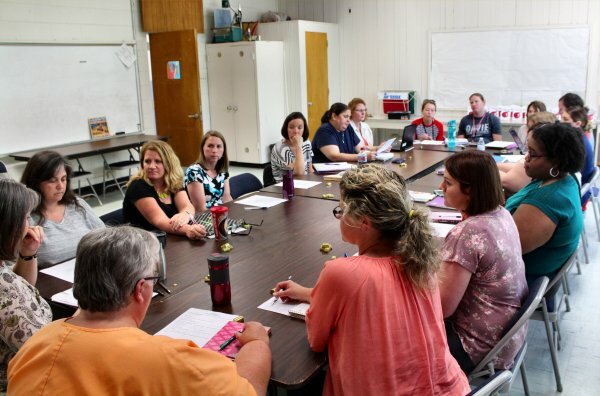 For children who don’t have an older sibling or have never been to an elementary school, words like principal, cafeteria, and media center are foreign concepts. 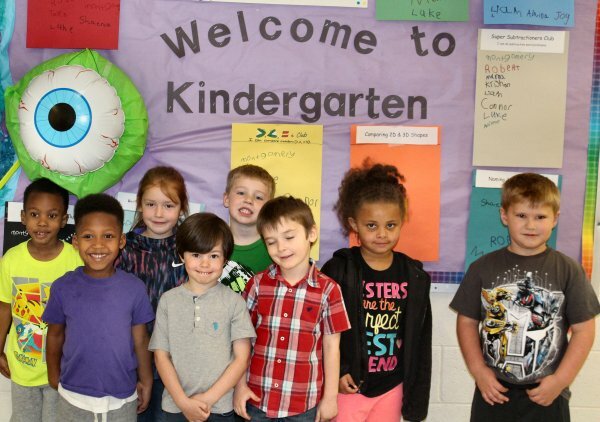 Davie County Preschool is filling those gaps by providing rising kindergarteners with a book containing pictures of the elementary school that they will be attending this fall. 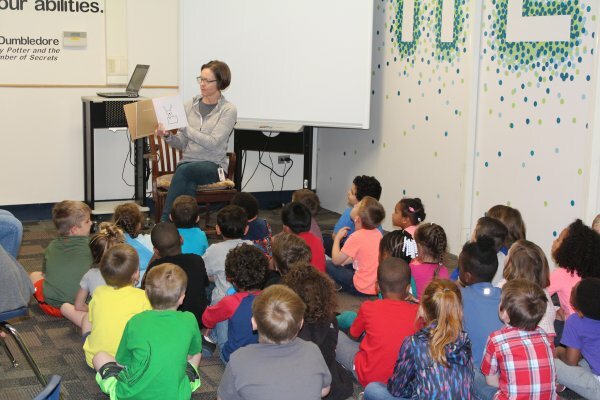 There is an individualized booklet for each of Davie County’s six elementary schools created with pictures provided by teachers at the school-based Pre-K programs. 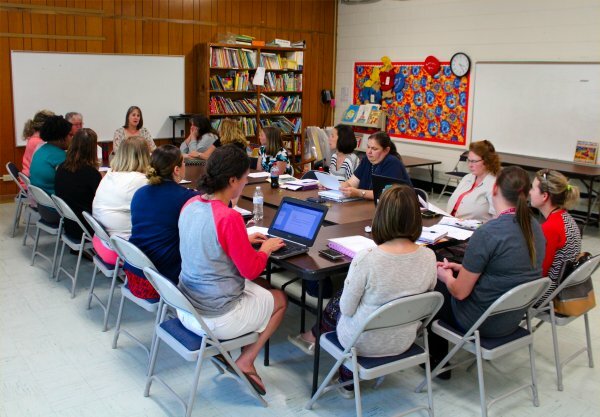 Entitled “What is an Elementary School?” the books include photos of the exterior of the school, the principal and assistant principal, media center, cafeteria, gym, a kindergarten classroom, as well as contact information for the elementary schools and information about kindergarten registration. 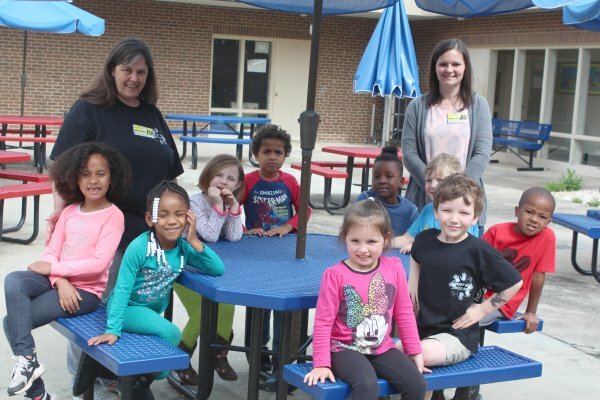 The books are being distributed in the four private child care based NC Pre-K classrooms. 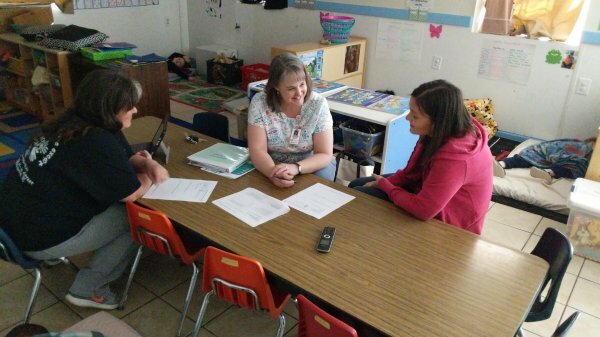 Each elementary school received copies to share with students and families that attended the Rising Kindergarten Lunch on April 20th, or for other points of contact with rising kindergartners. 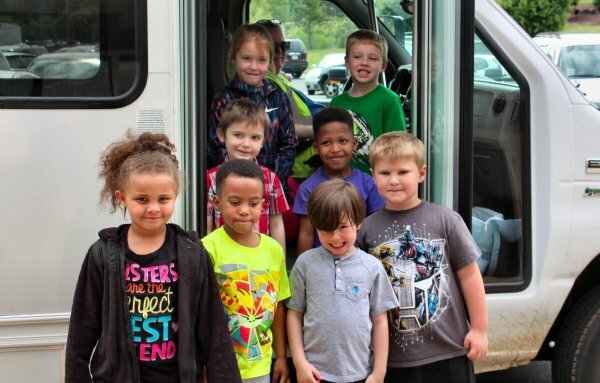 Funding for the booklets was provided through DavieLEADS (Literacy Empowers All in Davie to Succeed), a five-year early literacy initiative created through a $2.5 million grant from the Mebane Charitable Foundation.